"It was frightful," a witness told the GloboNews channel. "He entered and shot randomly at people. They were all praying." 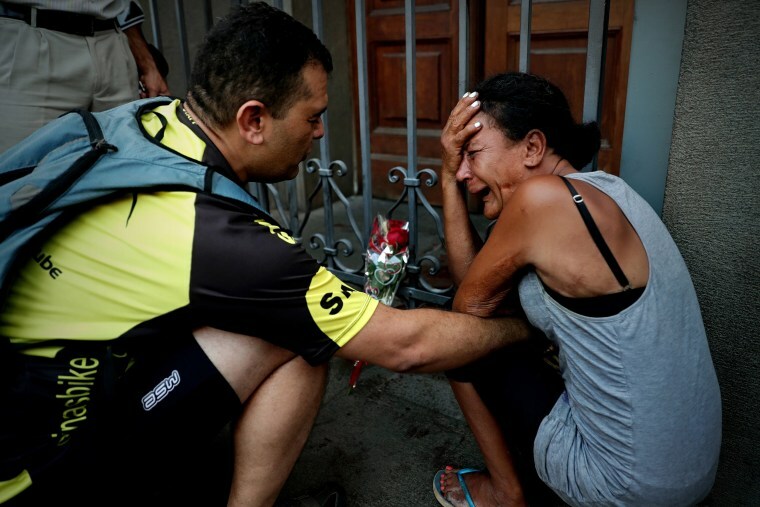 SAO PAULO (Reuters) - A gunman entered a Catholic cathedral in the Brazilian city of Campinas on Tuesday and fatally shot four people attending midday mass before killing himself at the altar, fire department officials said. "It was frightful," witness Alexandre Moraes told the GloboNews channel. "He entered and shot randomly at people. They were all praying."